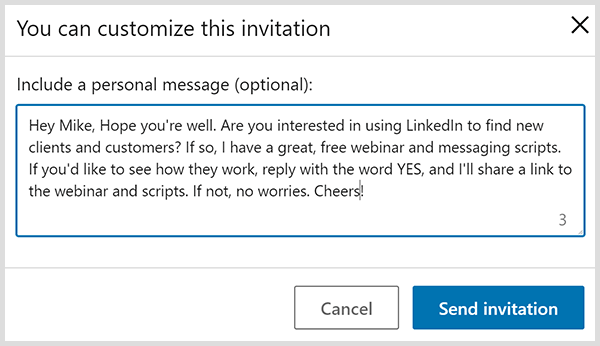 At the time of recording and publication, LinkedIn had not commented on the use of Meet Leonard. 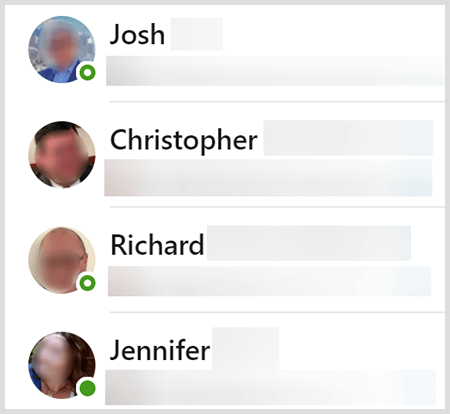 We have since learned that LinkedIn is now warning users that utilizing Leonard or similar 3rd party tools puts your account at risk of being temporarily suspended. As a result, we have removed all links to Meet Leonard. 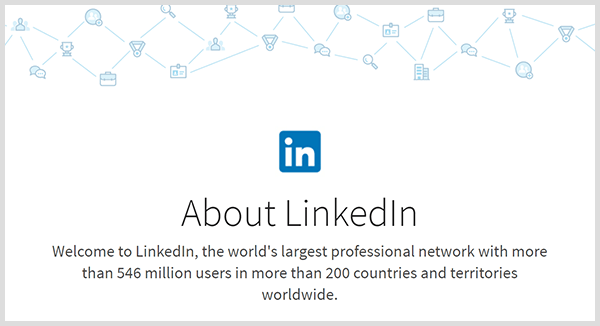 We strongly suggest you do not use tools that violate LinkedIn’s Terms of Service. 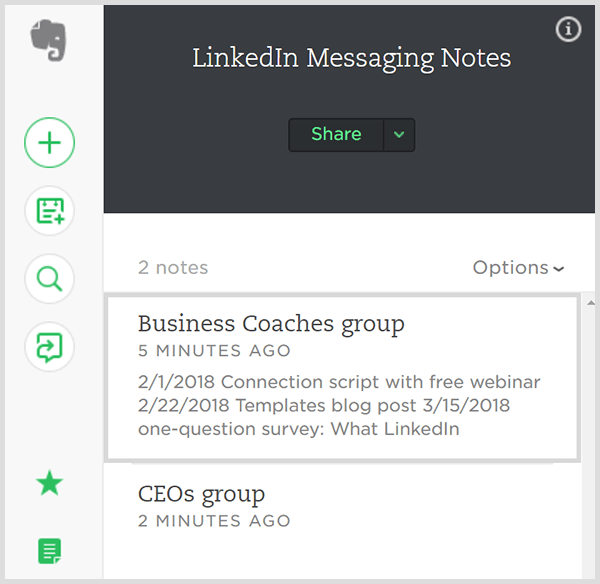 Using such tools could result in your account being suspended or you being banned from LinkedIn. 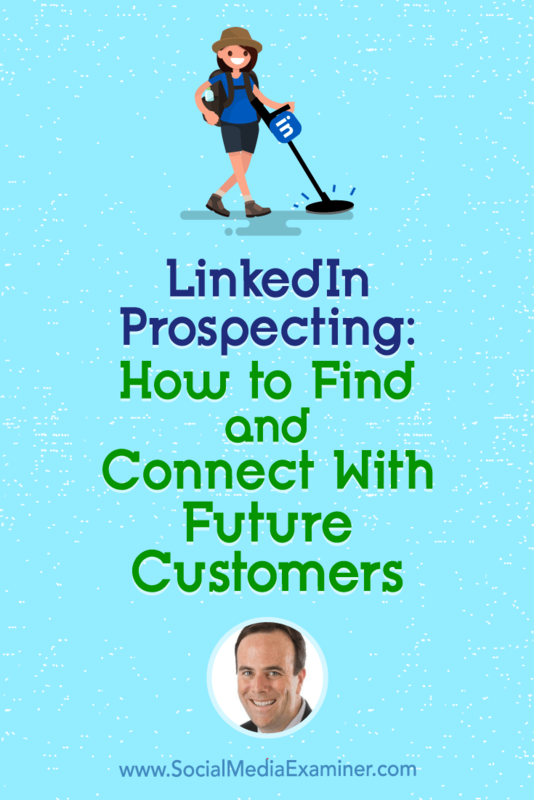 Read John’s book, LinkedIn Riches: How to Use LinkedIn for Business, Sales, and Marketing. Listen to the Nemo Radio podcast. 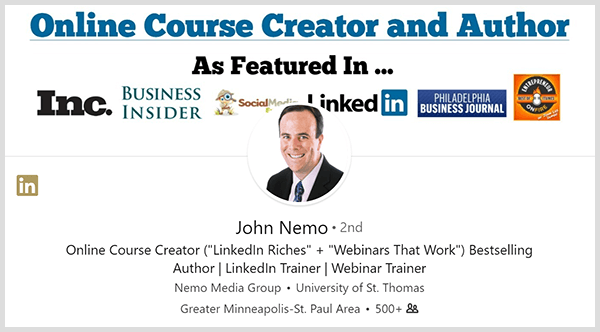 Try John’s online training via his free webinar. Check out John’s best free tips and resources just for listeners of this show. 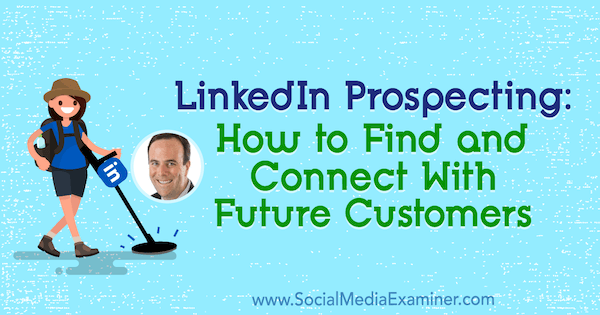 Learn how to do Boolean searches on LinkedIn. 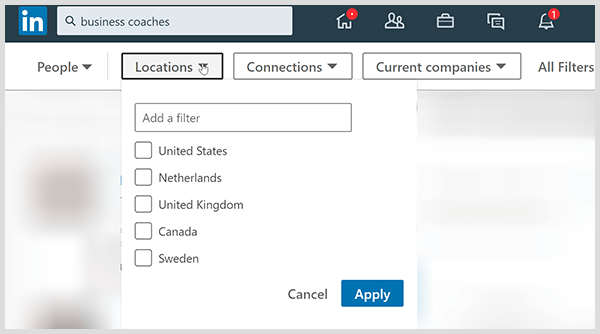 Check out the options for LinkedIn premium accounts. 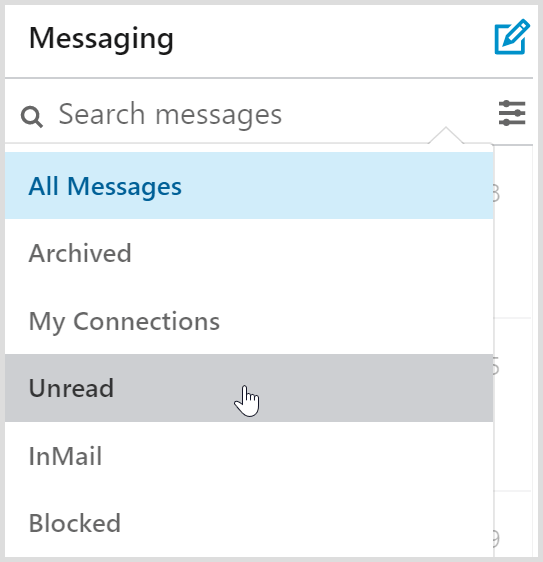 Discover more about Meet Leonard, LinMailPro, and Linked Helper. 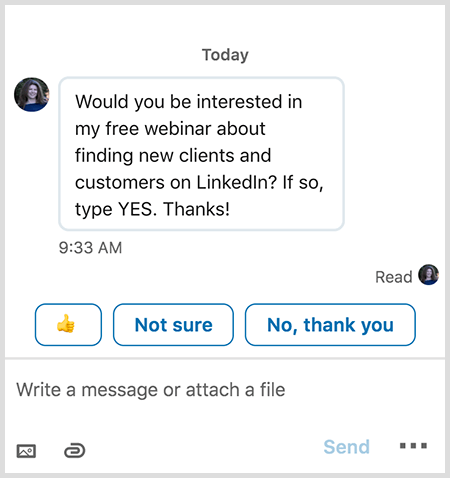 Find out more about LinkedIn smart replies. 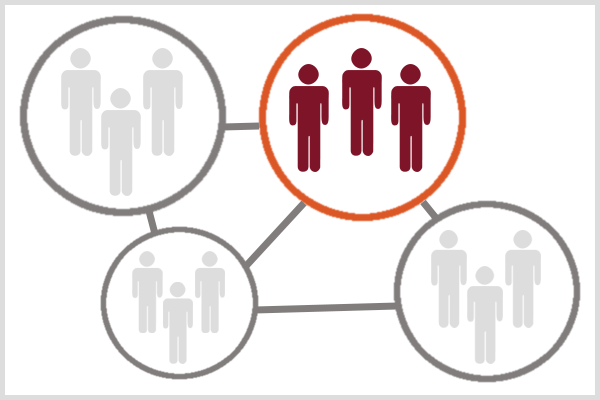 Watch a video about Leonard for LinkedIn Dashboard CRM features. 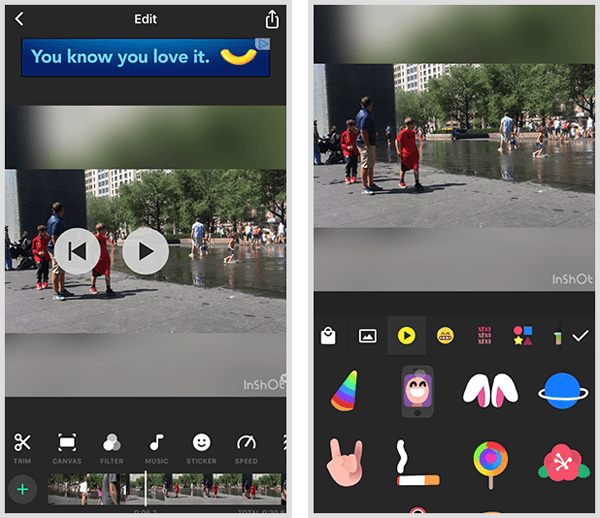 Edit videos with the InShot video editor for iOS or Android.